“Those little villages have mostly elderly population as young people left a long time ago in search of a better life. So many of the residents continue the same lifestyle their grandparents had for years. Many of those villages are untouched by technology; television and cell phones are a rarity. 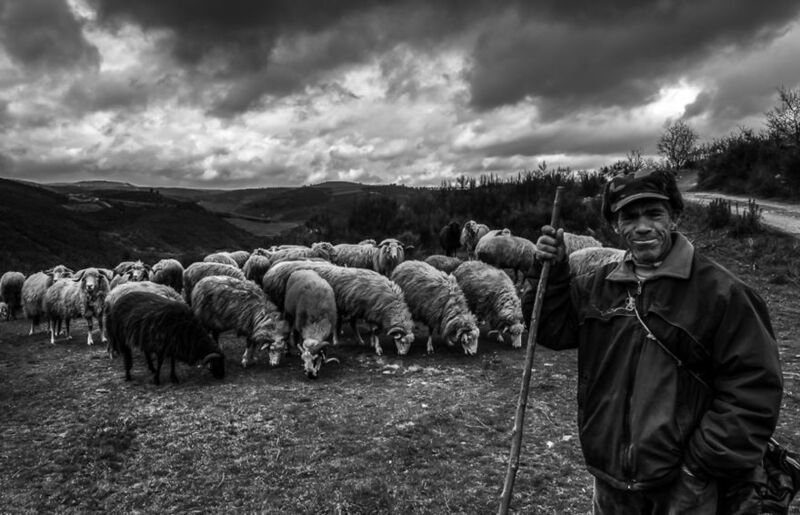 People survive mainly from agricultural production and sheep farming. During winter, these elderly people spend days or even weeks without leaving the house because of the cold. But the greatest obstacle they have to deal with on a daily basis is loneliness. I joined a young team of the PII project (Proximity to the Isolated Elderly) that regularly visits seniors who are living alone. The goal of this project is to ward off the loneliness of these people and improve their quality of life.